Opened in 1928 and at the heart of the local community Scissett Baths still stands and is used today. It has undergone a number of refurbishments and modernisations over the years to be transformed into its current layout. 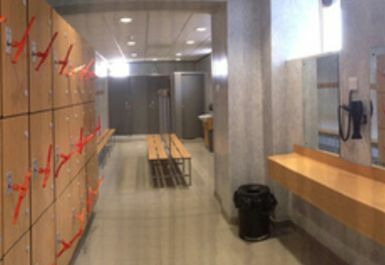 The centre currently has a 22m swimming pool, 26 station Technogym fitness suite, multi purpose studio space and a customer lounge. 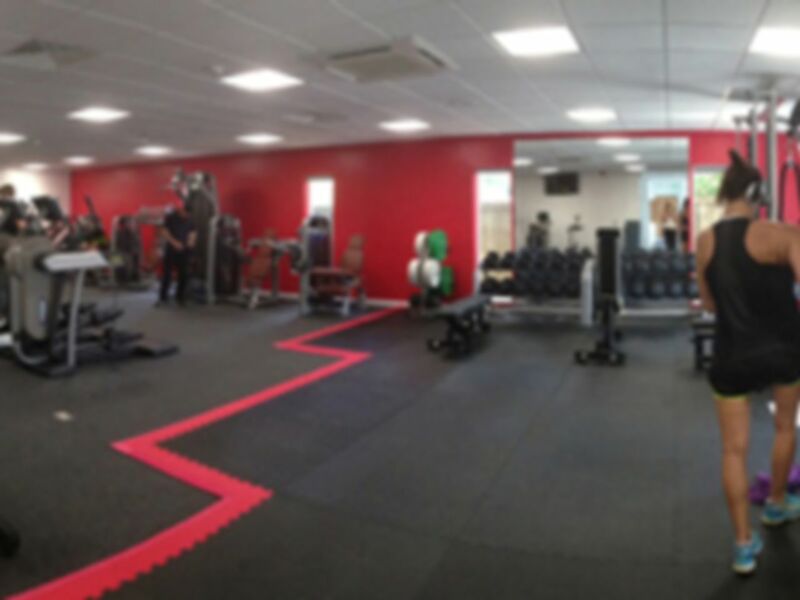 Alongside the 26 station fitness suite the gym also includes a free weights and functional training area so you'll be able to achieve any workout you've got planned. 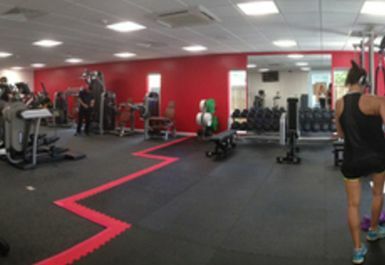 Scisset Baths Health & Fitness Centre on Wakefield Road has a large car park with free parking and bus services 96A, 231, 435, 436 and 600 stop outside the centre. 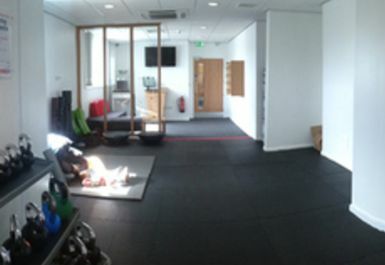 Plenty of cardio equipment, good weights areas, TVs To watch and radio to listen to with drinks facility too!